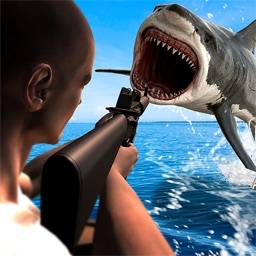 Play Angry Shark Attack Simulation, the latest 3D shark world simulator is not shark and other fishes hunting game. 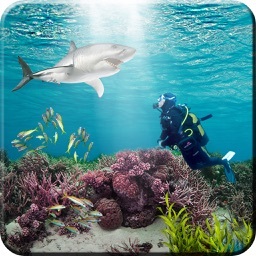 Swim under the deep ocean to see beautiful underwater world and different fishes. But be aware from sea killing sharks they will attack and destroy whatever they get in its way.One day, you had found a lowered pirate ship in the deep sea, but this place was occupied by hundreds of great hungry white sharks. 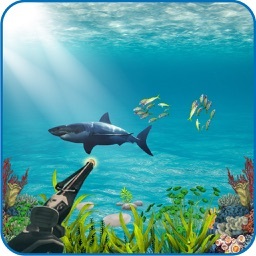 To get to the jewels spot, you have to pass through these hungry sharks and avoid being eaten. 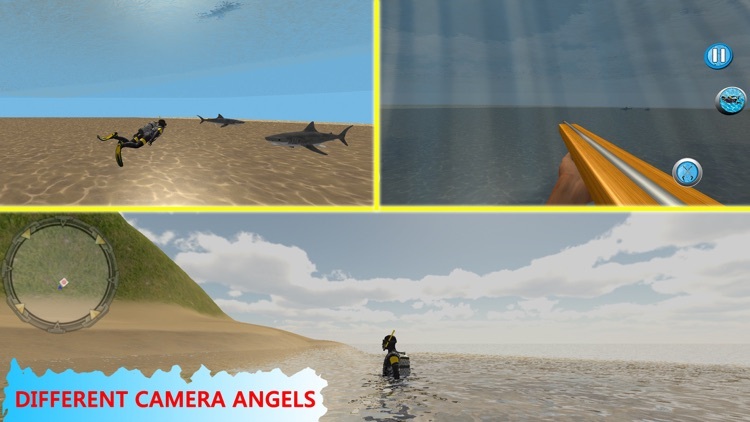 Dive into Deep river and explore the underwater sea wildlife for harpoon fishing adventures. 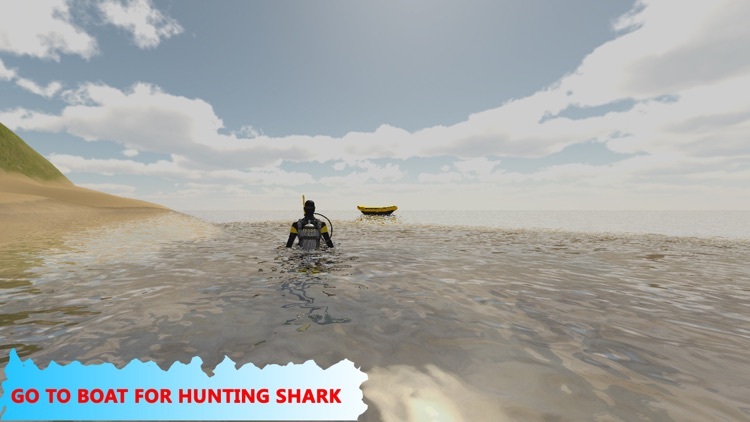 This game has multiple challenging adventure missions with beach and sea view, you have to survive in this brutal under water environments. 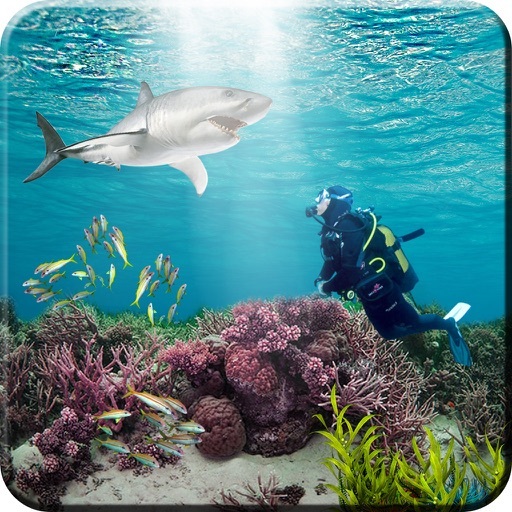 Besides goldfish, lionfish or clownfish, ocean wildlife animal is full of dangerous inhabitants like raptorial shark, orca whale, blue shark star fish and many more. 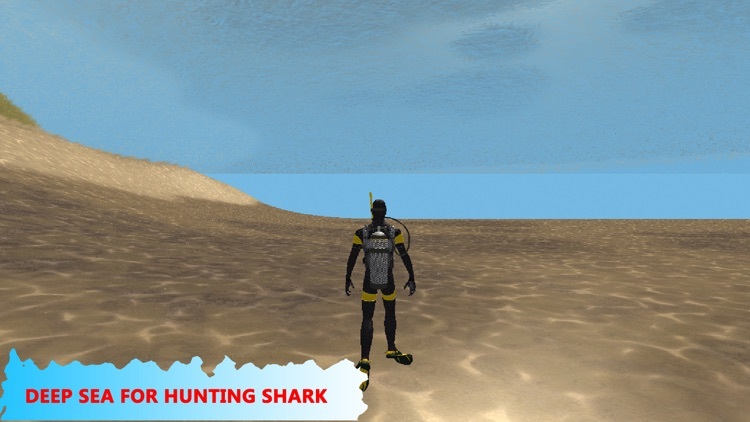 Wonderful Scuba divers and spear shark hunter go for hunting aquatic animals in deep sea like seahorse master. Put on the scuba diving suite with oxygen slander, mask and grab your fishing equipment’s from fisherman. 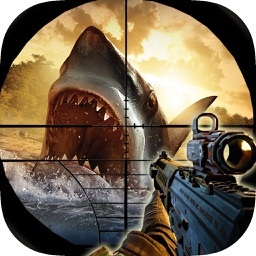 This is most interesting and simple shark game with smooth and easy control, save your life from dangerous sharks and collect gold coins. 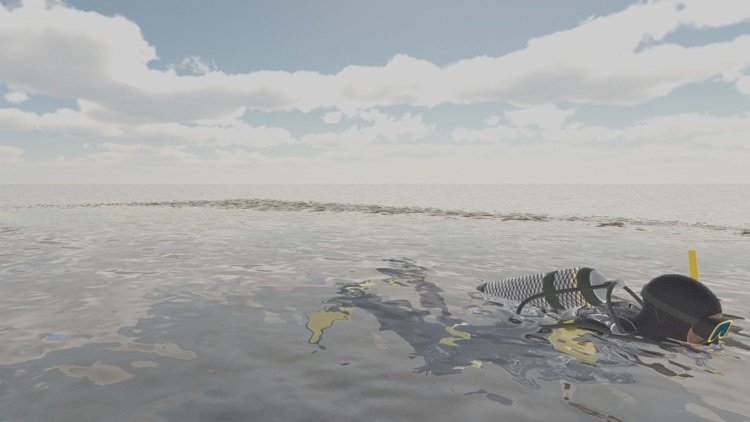 This game has endless mode with three different environments. 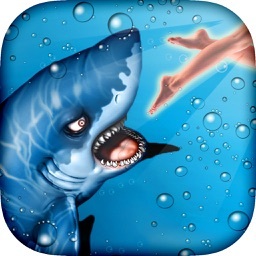 The Subway shark running game will have you playing for several hours. 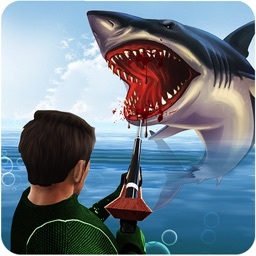 You have to ensure swimmer gets through all those obstacles and survive in killing shark world.